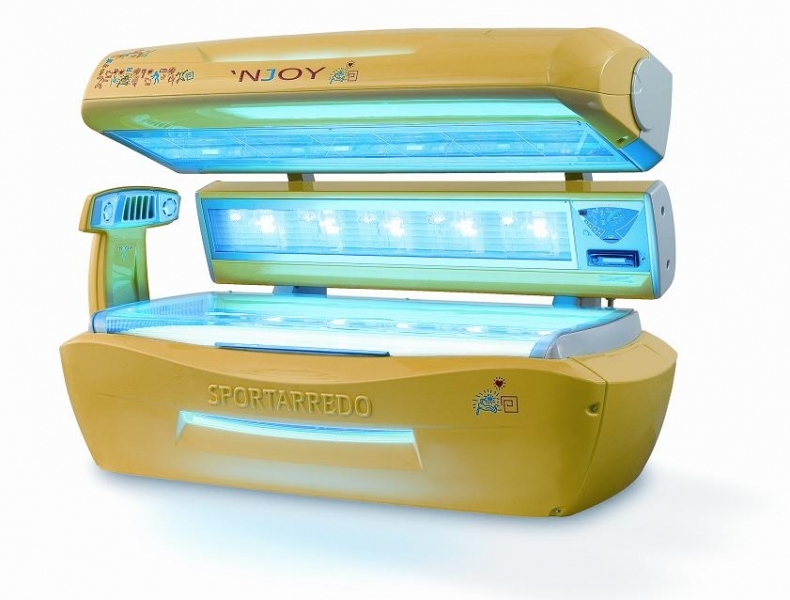 At Paradise, we have a variety of tanning options to meet your needs. 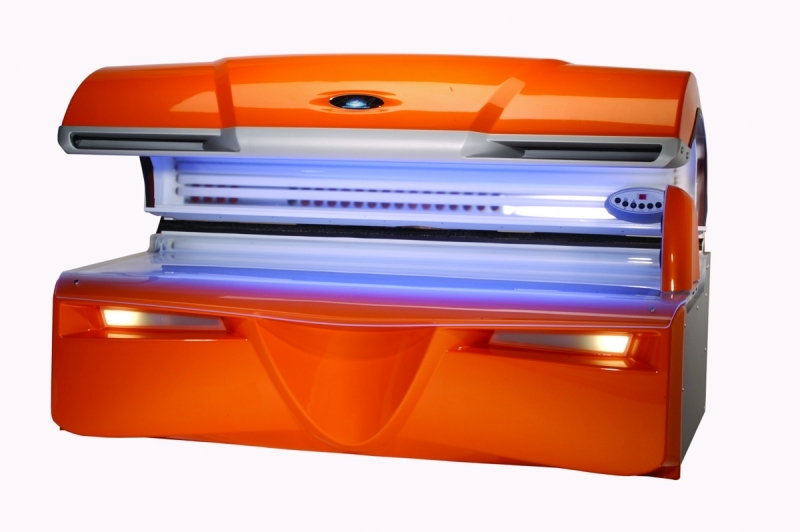 Visit us today for a tour of our salon to review all your tanning options. With four tanning levels, tan for as little as $1.17 per tan. Buy more than one session and save. Sessions never expire! Are you coming at least 5 times a month - get unlimited monthly tanning and SAVE. Join our VIP club for best rates.